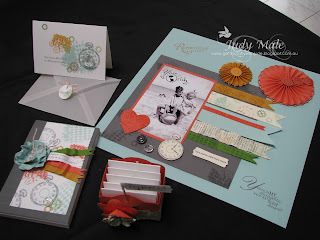 Last Saturday was the Stampin Up Heartfelt Event held at the Melbourne Convention Centre. What an awesome day we had! 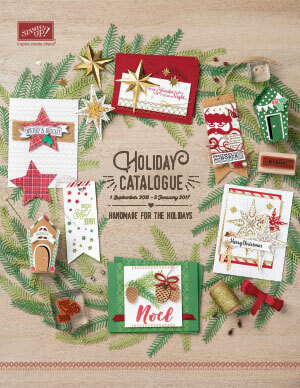 So many wonderful new products about to be launched in our new 2012-2013 Annual Catalogue and then there is also the fabulous new Holiday mini. Just wait until you see all the lovely things we will be able to create and make. 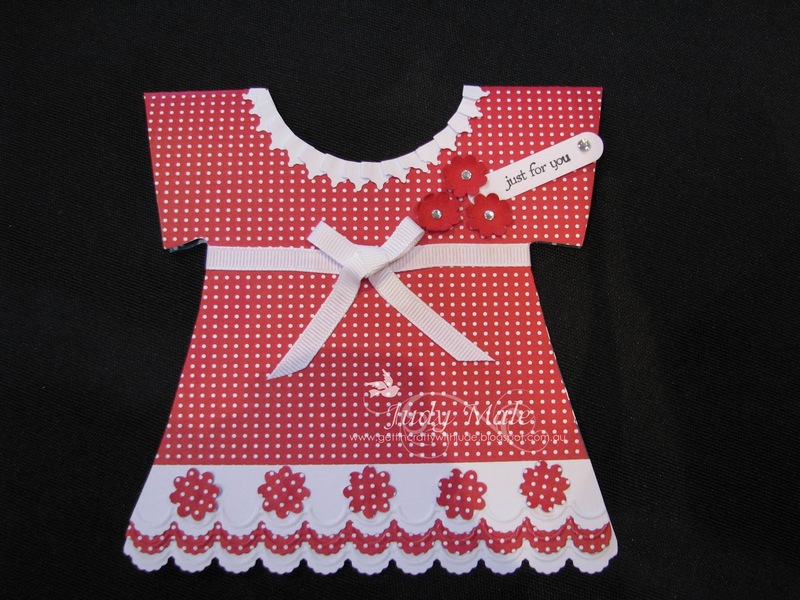 This little dress is the card I made for the display board. We took photos of each other's cards to use as further inspiration. For this card I used the new Designer Series Paper "Summer Smooches" that will be available 1st September. This is thanks to my lovely daughter Rachell who said "that paper would look lovely as a little girl's dress!" And so the idea was born! I used the "Boho Blossom Punch" (119858) for the little flowers and then some rhinestones in the top three. For the hem, I cut out the layers using my "Adorning Accents Edgelit Dies" (125595)and then embossed them with the "Textured Impressions Embossing Folders" (125601) The bottom white layer is attached to the bottom back of the inside of the card so you see it from the front and when you open it is a lovely edge for the inside of the card. For the collar I used the piece that was left after cutting the bottom with the edgelit. I just pleated two pieces together, then ran a piece of sticky strip around the neckline and attached it. The white ribbon is a piece of grosgrain simply tied in a bow. We had a make and take time where there were some great ideas done with the new stamp set called Clockworks. Here are my finished projects for you to have a look at. Below are some photos of the individual projects for a closer look. This birthday card is so adorable and the envelope has been made using the "Simply Scored Diagonal Plate" (125586) so easy peasy and using Vellum Card makes it just a little more interesting. Hope you enjoy looking at these projects and if you would like to have me demonstrate any at a party for you and your friends, or, place an order for any of the products you like then contact me.